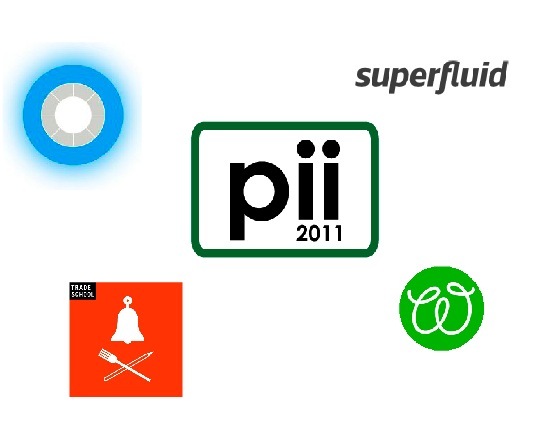 Reflection from #pii2011 – Can Reputation Be A Currency? I’m out in California right now, after having been invited to present at the privacy identity innovation conference, focused on ‘Building Trust in a Digital Age.’ The organizer had seen the writeup I did on Forbes – The Bank of Facebook: Currency, Identity and Reputation – and thought the angle might be a provocative one for the identity community to chew on. Since the Future of Facebook Project team and I have just been wrapping up our first video in the 6 part series (FOFB: Economy), I figured I’d fly out and screen the rough cut for them and gauge the reaction.